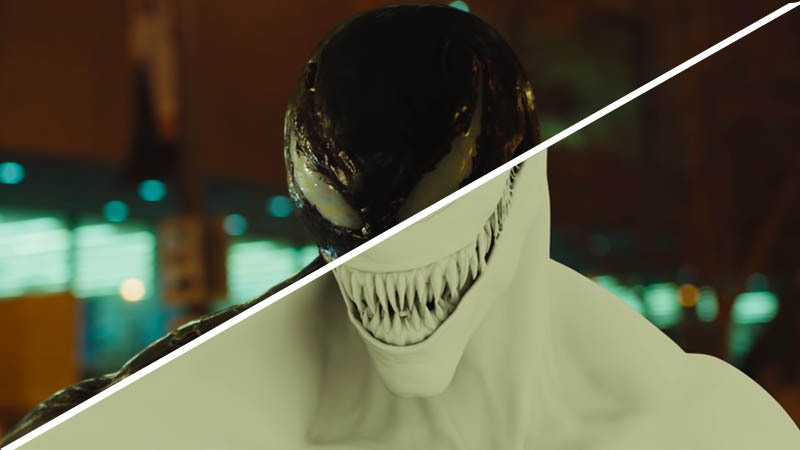 Double Negative & Sony Pictures Imageworks, One Of Us worked on Visual Effects for Venom. Paul Franklin at DNEG lead as over all VFX Supervisor for the movie. DNEG delivered 1200 shots for the movie. They created CGI-powered monster mutations 21 inches taller than Tom Hardy.